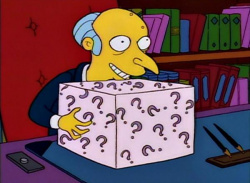 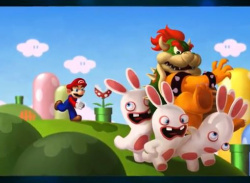 Could this be Ubisoft's "surprise" secret game? 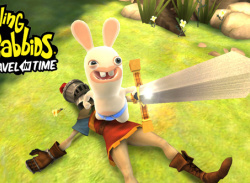 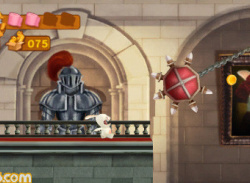 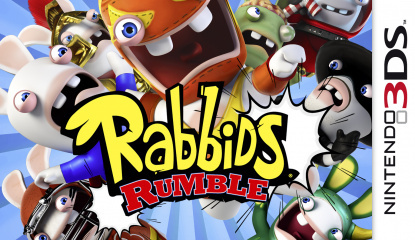 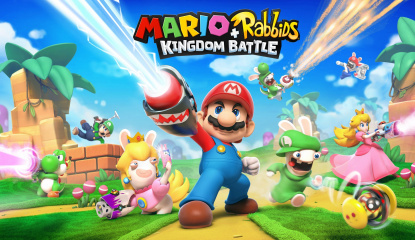 Raving Rabbids Travel in Time has probably given historians plenty of bother with its anachronistic view of history, but now it can similarly perplex anyone with a web browser with the official Flash minigame from Ubisoft. 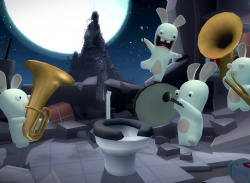 The aim of the game is to throw explosive toilet rolls at targets, taking them all out as quickly and with as few throws as possible. 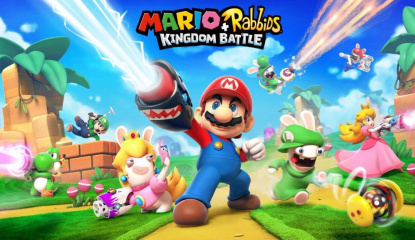 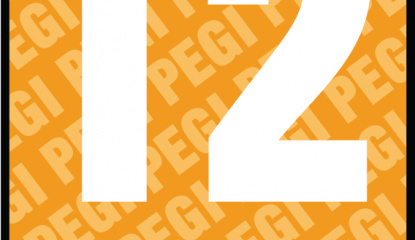 It's.. 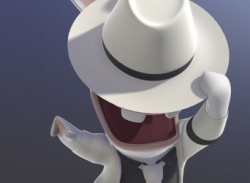 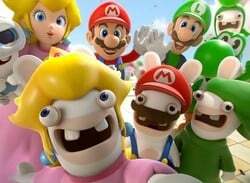 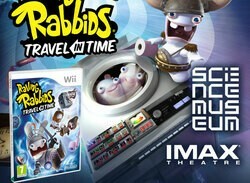 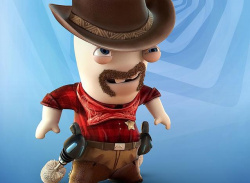 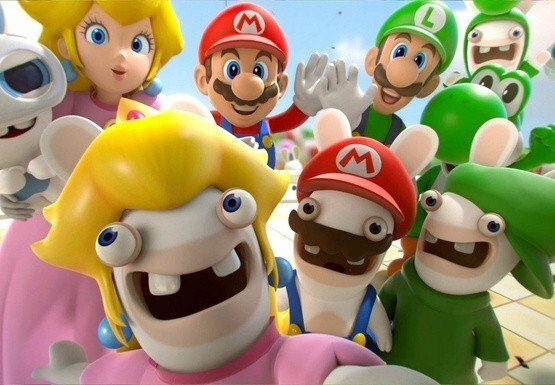 The new Rabbids title was announced at E3, and now Ubisoft has unleashed a further set of details about Raving Rabbids Travel in Time. 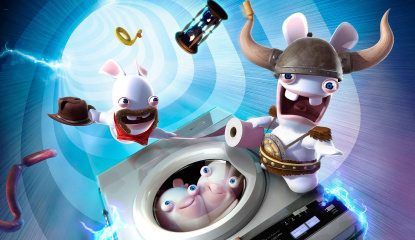 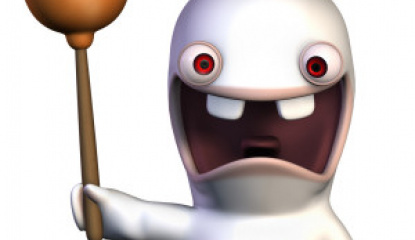 After a brief spell spent in the world of 3D adventures in Rabbids Go Home, the white monsters are now back in minigame territory as they explore the fabric of space in a washing machine. 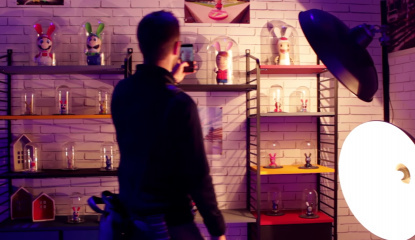 As well as promising the usual range of new..
Game-themed cars are nothing new - everyone from Pikachu to Sonic has had their face plastered on a car over the years - but a game-themed shopping trolley capable of 70mph is definitely something we haven't seen before. 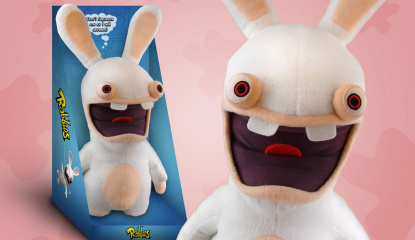 Add a huge Rabbid figure to the back - in mid-BWAAAH pose, of course - and drive the trolley through the streets of London and you've got one of.. 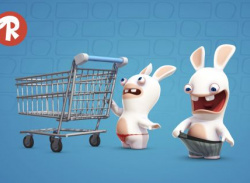 Put this in your trolley!